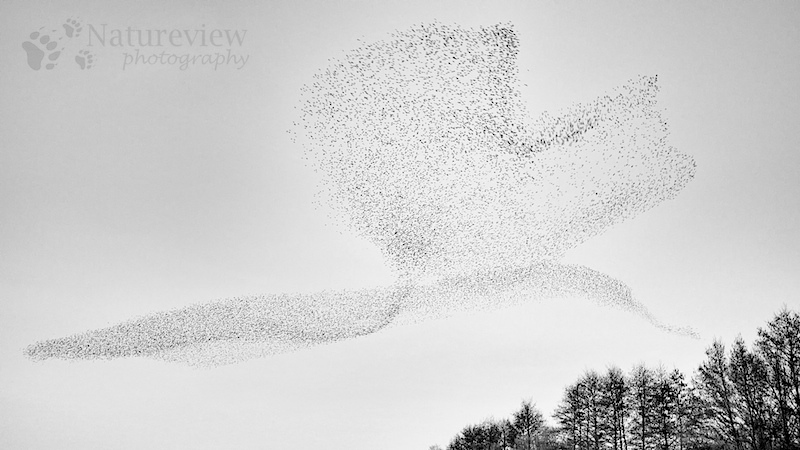 Wow, it didn’t know that there are special places where murmeration happens regularly. I always thought it’s pretty random. I guess the trick is to watch out where colonies of starlings are living?